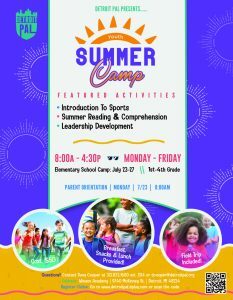 Detroit PAL to host Summer Camps – Register today! Detroit PAL is taking registration for our week-long summer camps. 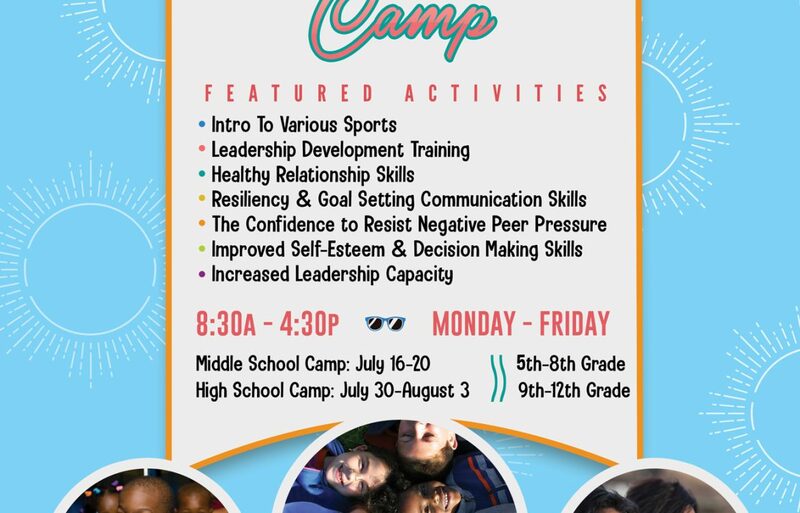 The camps will include lunch, snacks, intro to sports, leadership development, field trips, and more! 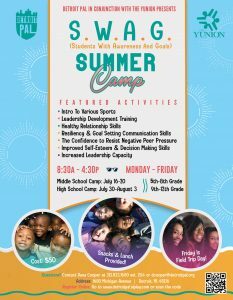 The camps will be broken up into elementary students, middle school students, and high school students. LIMITED SPACES AVAILABLE! Get registered online today.